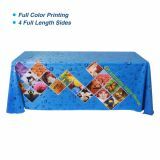 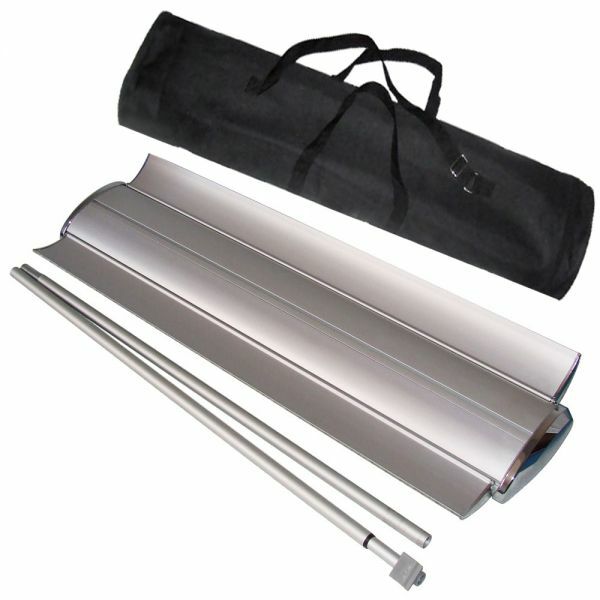 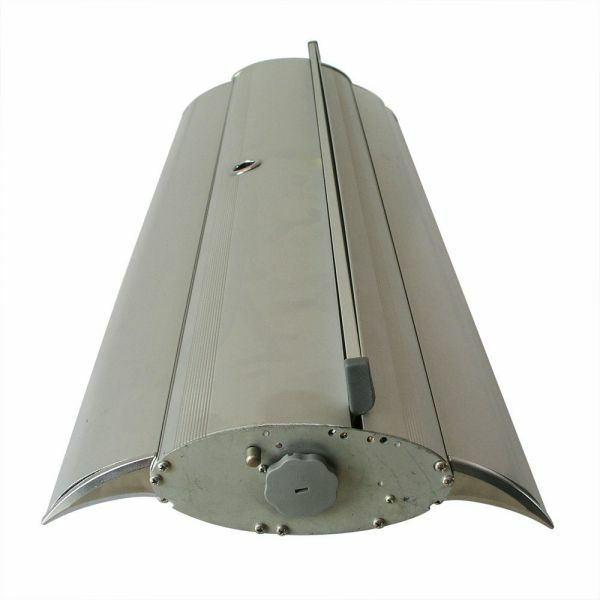 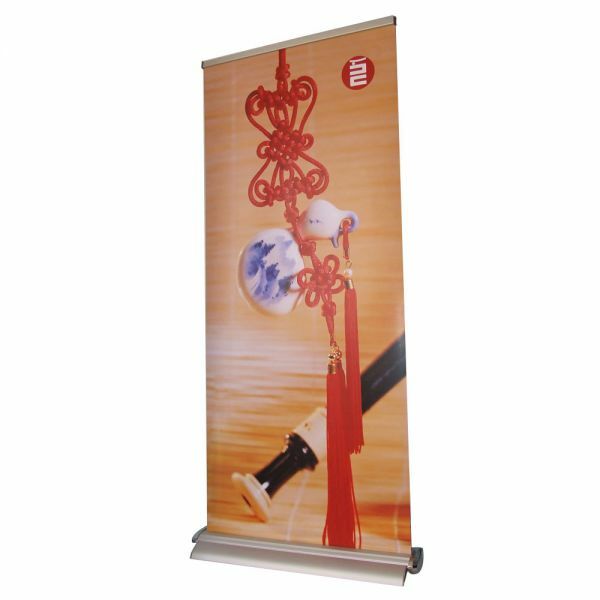 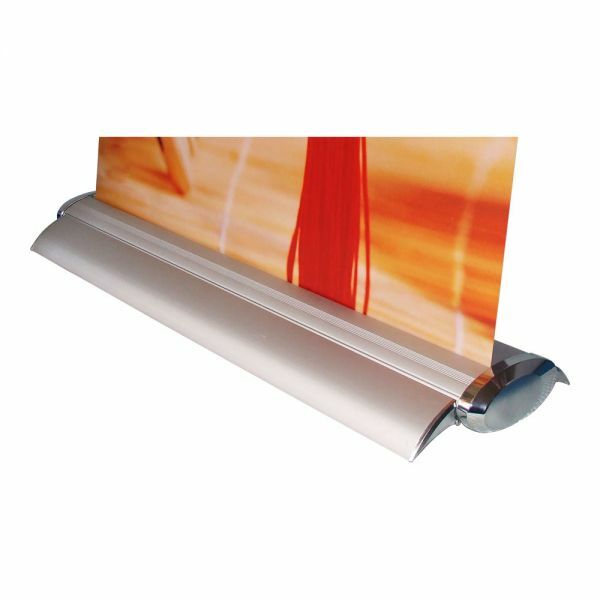 This is an openable base Roll Up Banner Stand with adjustable pole. 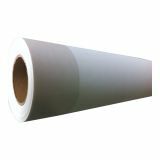 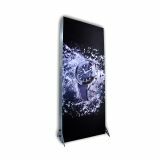 This roll up display stand, also known as a retractable banner system, is ready to set up almost immediately. 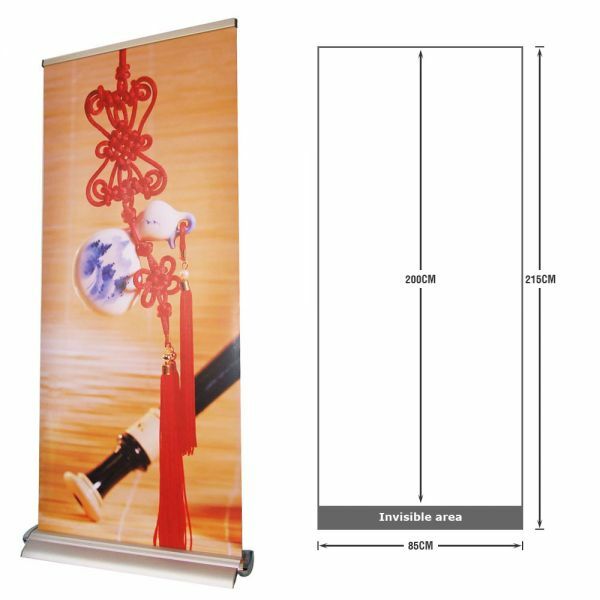 Just flip out the feet, raise the pole, and lift the banner. 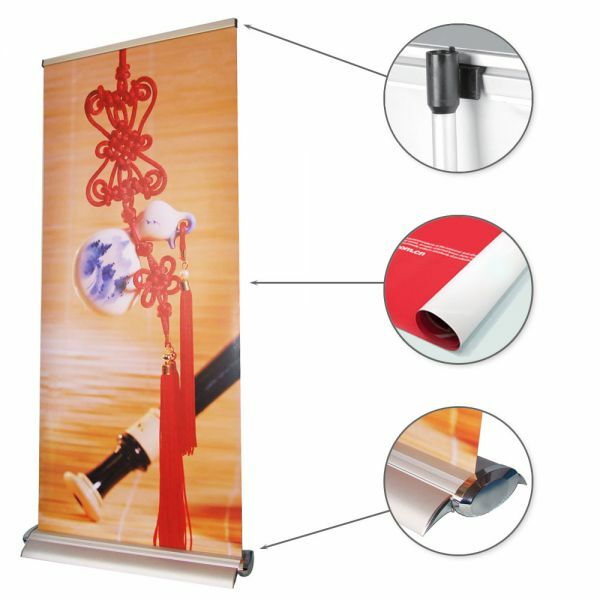 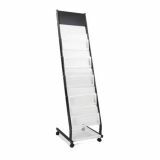 This roll up display stand automatically rolls the banner into `the` base for storage and transportation. 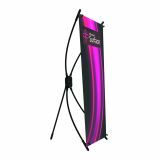 This roll up display stands is great for trade shows, expositions, and other promotional events. 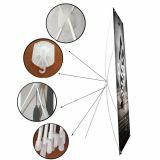 The price of this roll up stand is without the printing charge. 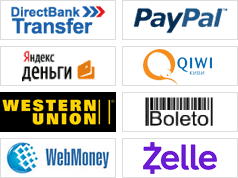 The printing charge and more other detials you can send mail to overseas18@sign-in-china.com to ask.